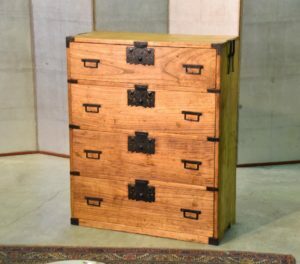 A small Kimono accessories chest made of all Paulownia. 59 cm’s wide, 40 cm’s high and 29 cm’s deep. $50 delivery in Sydney. $285 to Melbourne or Brisbane, $585 to Perth and $440 to Cairns. $385 to Adelaide and Tasmania. Please email for other areas or pick up from the warehouse. SKU: 12351. 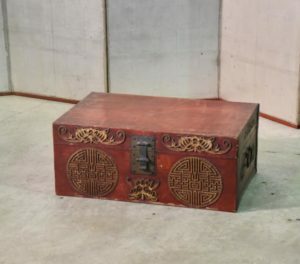 Categories: Chests, Small Chests.